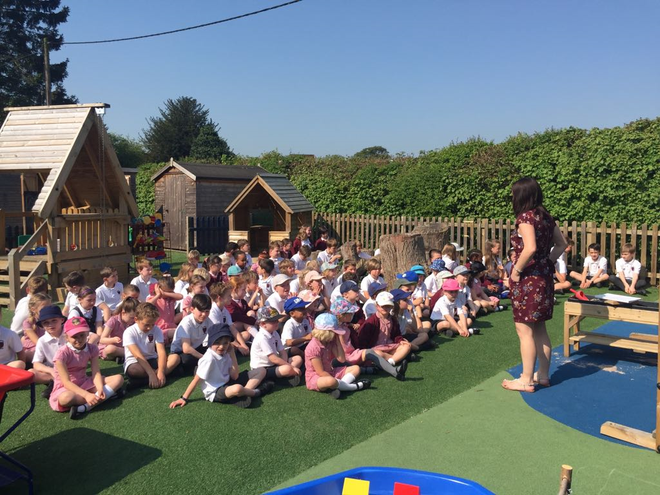 Aldbury Church of England Primary School, established upon Christian foundations, and living out the Christian faith, is committed to providing every pupil with an excellent education. 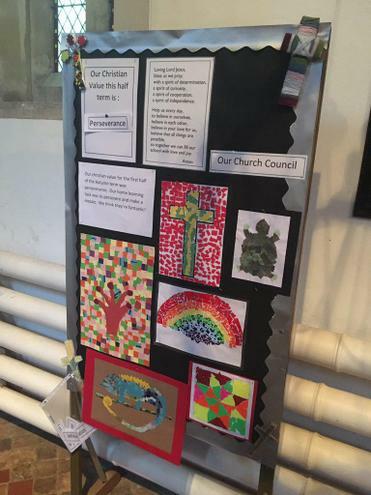 We are a fully inclusive school and welcome everyone, irrespective of religious background. 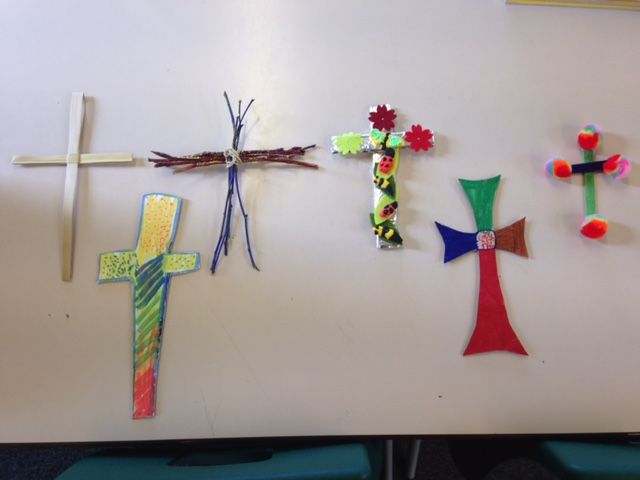 Our aim is to upload our Christian Values in all that we do. 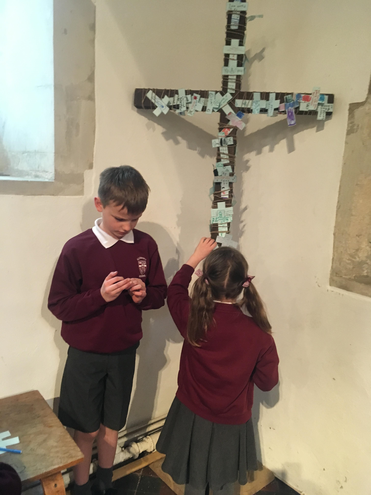 At Aldbury, we promote a set of Christian Values which we believe will support all of the children we teach to develop and demonstrate skills and attitudes that will enable them to contribute fully to modern life. 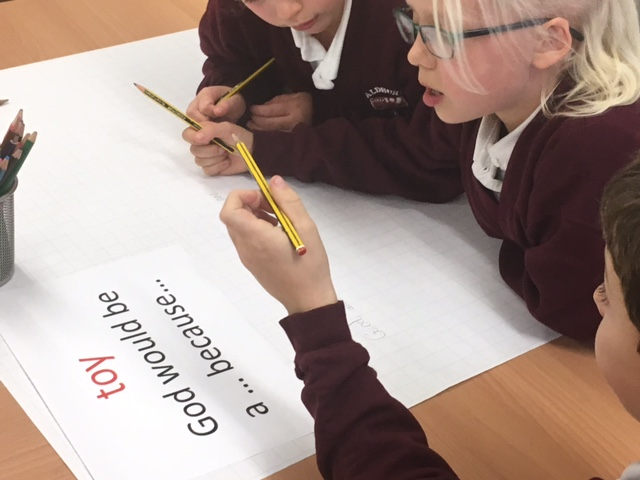 Our teaching of values work hand in hand with our teaching of the our British Values which form a basis for collective worship, assemblies and PSHCE sessions. 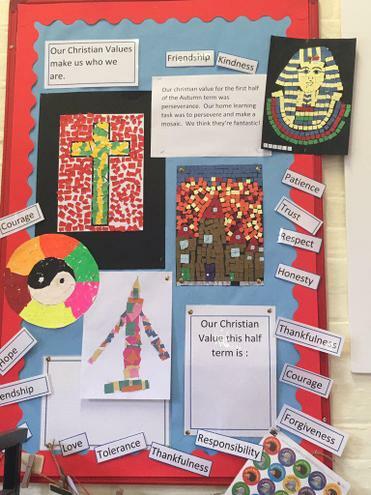 Our Values meet the requirements of the British Values highlighted in the Ofsted inspection framework. 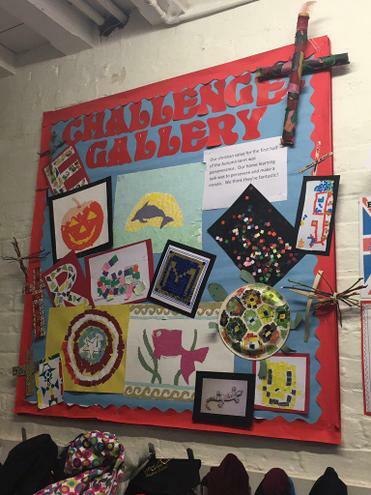 The value of the half term will be displayed in the hall and classrooms for reference in collective worship and assemblies. 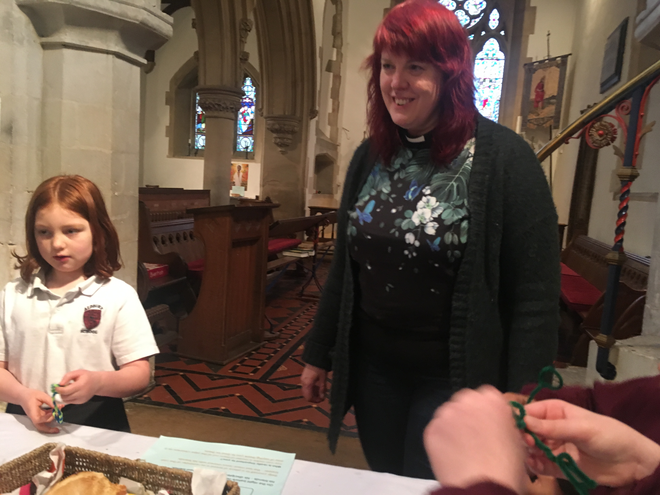 Our Christian Value this half term is Hope.